Nha Trang Bay is Vietnam’s most famous seaside resort area, with a reputation for pristine beaches and the best SCUBA diving centre in the country. 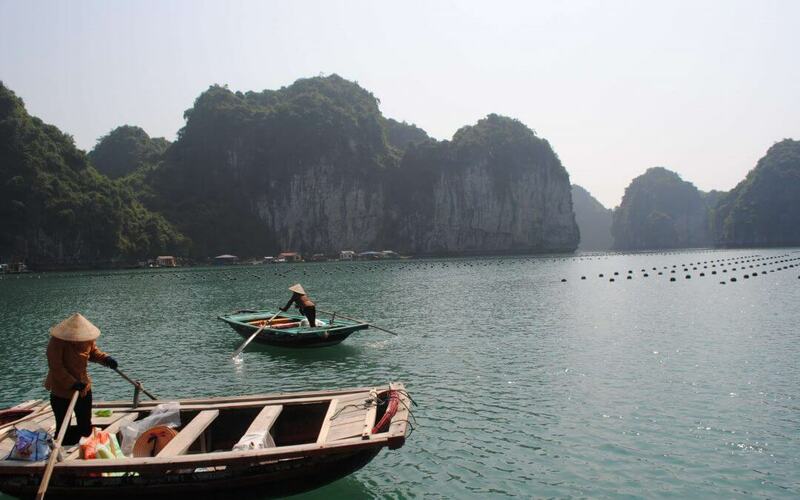 The Nha Trang Marine Protected Area is the country’s main attraction for snorkelling and SCUBA diving. 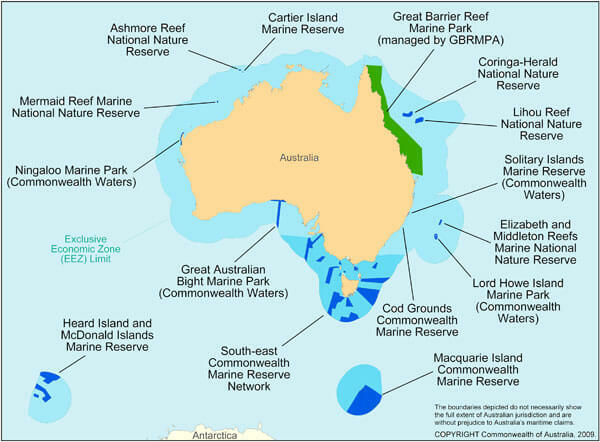 The centrepiece of this economic drawcard is the coral reefs of the Hon Mun Marine Protection Zone (MPZ). Reef Ecologic are leaders in design, implementation, management and review of Aquatic Reserves and Marine Protected Areas in Australia. Our Directors and associates were part of a world class team that planned, consulted and implemented the Great Barrier Reef Representative Area Program that led to increased protection of biodiversity and increased no take areas from 4 to 33%.